“We are a company with many young and ambitious employees. When we think of our future, we expect to get old. Unfortunately, that's not always what reality brings us,” Esther Dobbe-Pelsmaeker explains, who currently works at the HR department of Optiver.“We believe it's important to think about all the positive things life has to offer, like having a good job and enjoying your life. But it's also important to think of the negative sides of life, because life can turn out worse than expected (both physically and psychologically). Movember offers support, not only by raising money, but also by creating awareness, which is equally important when you're trying to save men from dying young. That's why we urge all companies to be active for Movember”. Can you explain what this competition looks like exactly? “Our game plan is as follows. Both companies register for the Movember Run Amsterdam. The ten fastest runners participate to the competition. For every participant both companies donate 500 euros, which means that both companies donate a minimum of 5,000 euros. The winner of the race will then buy a cake for the loser, but the loser needs to double the donations of the winner. This means that the loser won't donate 5,000 euros, but 10,000 euros. The winner will still donate 5,000 euros. In total we'll donate 15,000 euros together (the winner 5,000 and the loser 10,000).”. 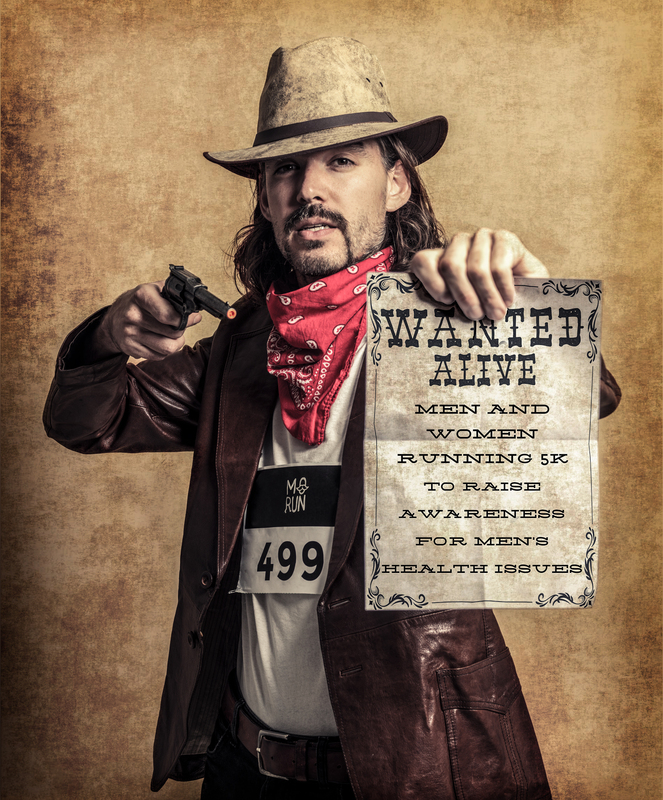 Will you do anything else for Movember, aside from the Movember Run?“ We will generate a lot of buzz around this charity. Everyone can register for the run, we'll have t-shirts for all the participants and we'll post updates to make our colleagues excited about the Movember month and the Movember Run." Is there anything you'd like to say to other companies? “This year we'll challenge IMC, but we want to inspire more companies to participate!"